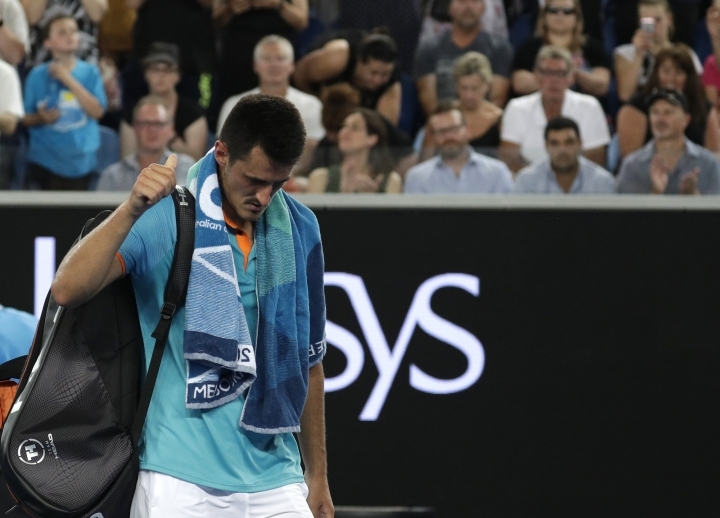 "No one likes him anymore," Tomic said of Hewitt. "We have a lot of issues that not a lot of players are happy about ... he's doing the wrong thing and everyone's leaving." "Lleyton's legacy and his tennis speaks for itself. 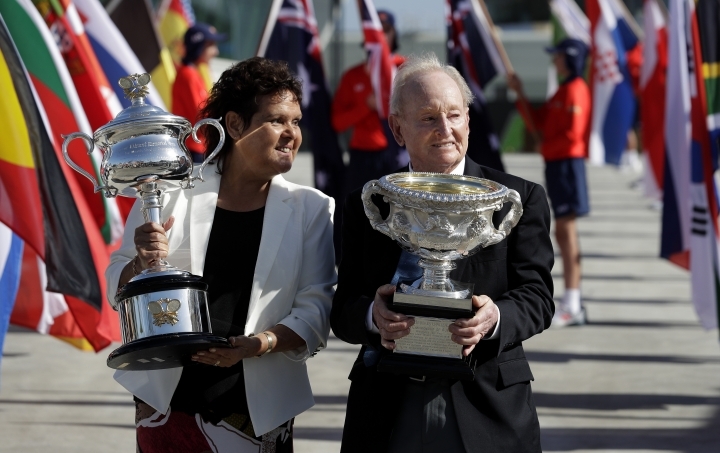 He's an unbelievable champion," Tomic said. "But what he's doing now is wrong." 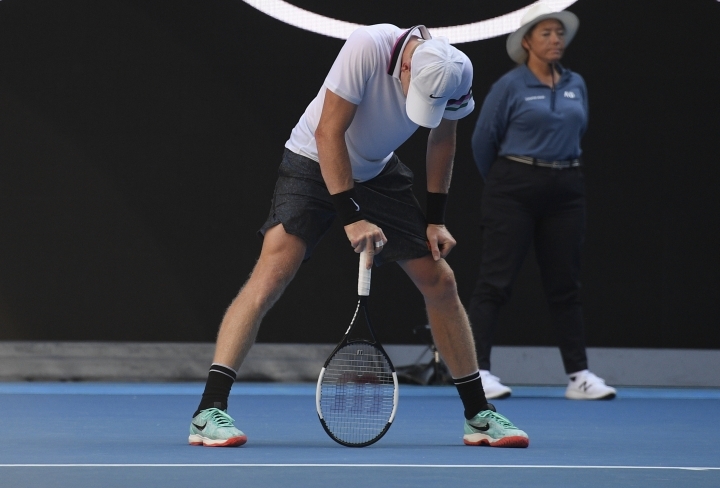 Last year at the Australian Open, Hewitt countered Tomic's claim that Australia couldn't win without him by saying he doubted Tomic would play again under his captaincy. 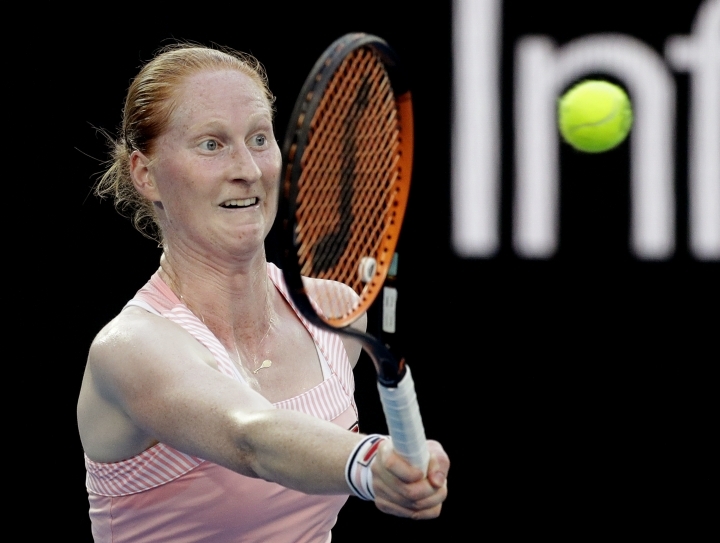 Two-time Wimbledon champion Petra Kvitova was shunted from a show court to a side court at Melbourne Park late in the day but it didn't matter where she was — the Czech player beat Magdalena Rybarikova 6-3, 6-2 in 67 minutes. 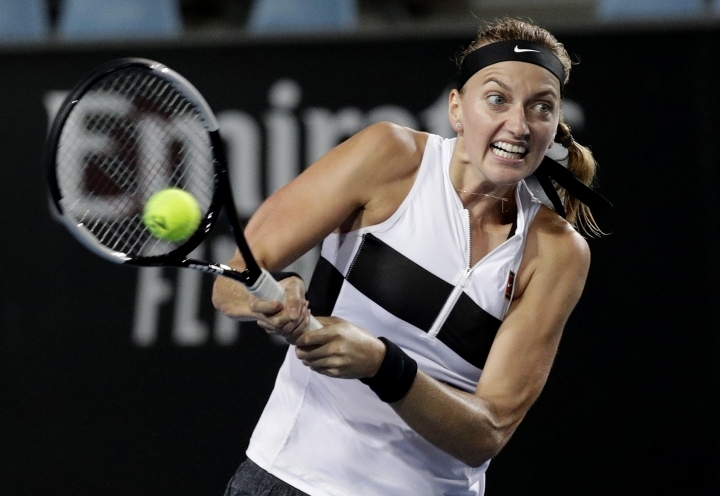 The eighth-seeded Kvitova was scheduled to play Rybarikova as the last match at Melbourne Arena, the third show court at the Australian Open. But when Andy Murray's match against Roberto Bautisa Agut was extended to a fifth set, officials decided to move the women's singles match. 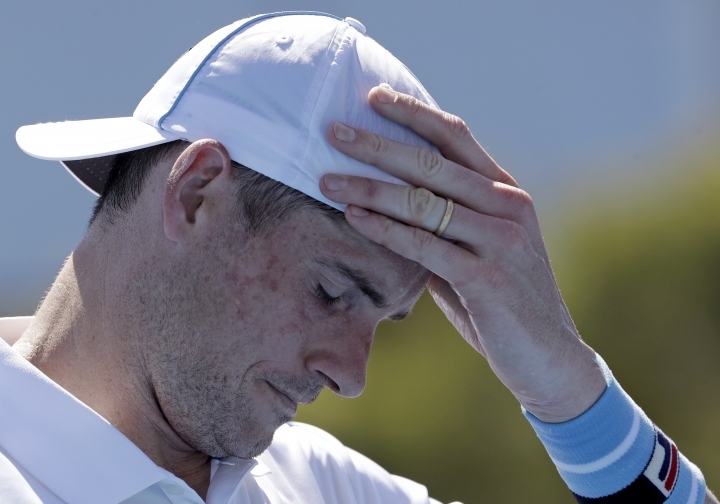 Good thing, as Bautista Agut's win over Murray lasted 4 hours, nine minutes. 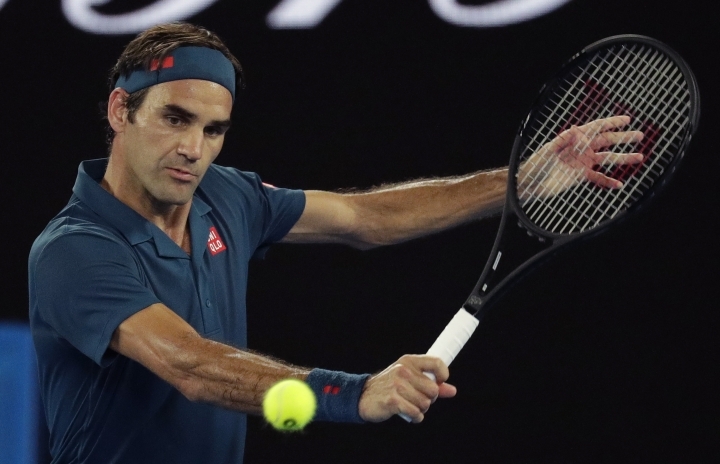 Federer's seventh Australian Open title would be the most by any player. Novak Djokovic, who plays his first-round match on Tuesday, and Roy Emerson, also have six wins each at the Australian Open, although Emerson's wins were before the start of the Open era in 1968. 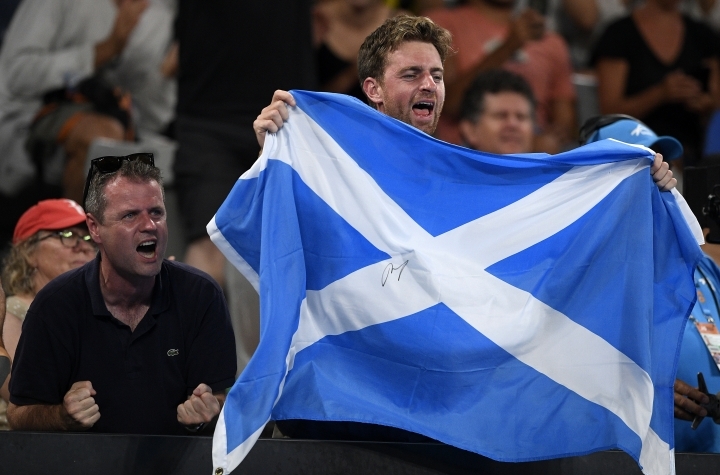 It wouldn't have been a Murray match without some kind of a struggle, and he didn't disappoint. 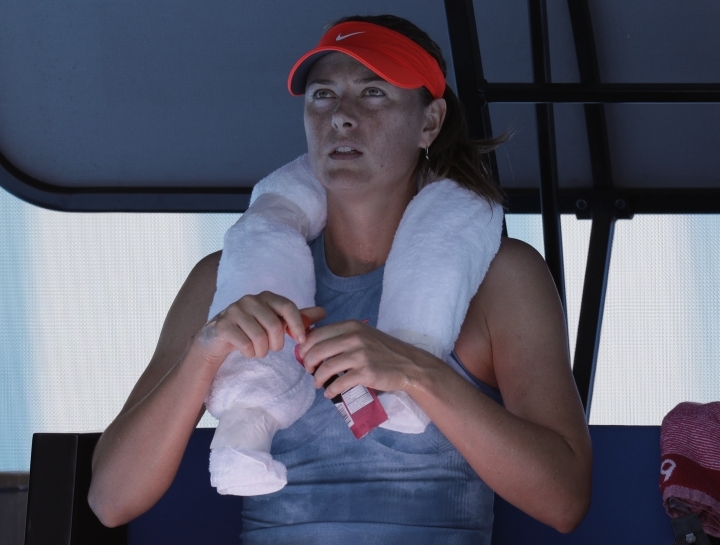 It wouldn't be a Murray match at Melbourne Park without some kind of struggle. 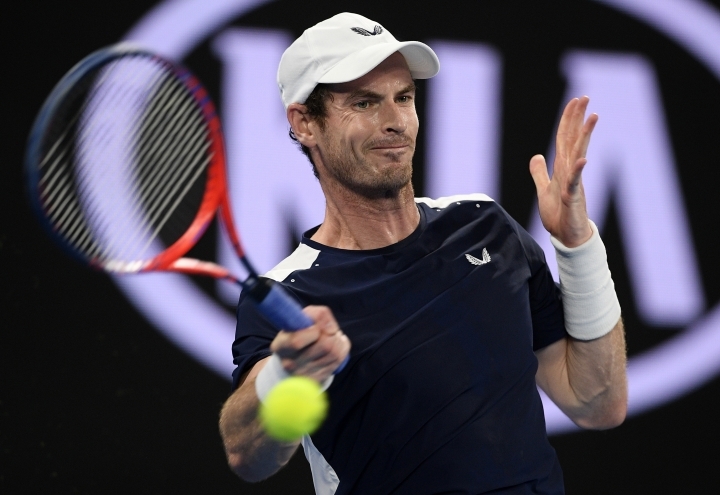 After appearing to be down and out in what was potentially his last match at the Australian Open, the 31-year-old Murray rallied to win the third and fourth sets in tiebreakers against the No. 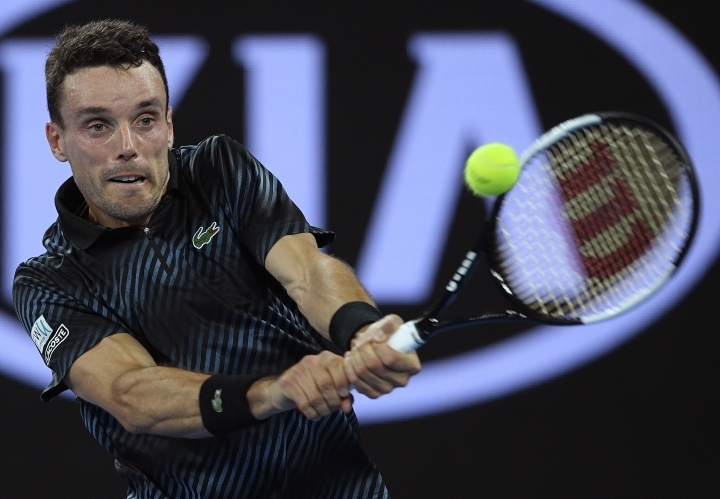 22-seeded Bautista Agut. The third-seeded Wozniacki beat Simona Halep in last year's final to capture her first major title. 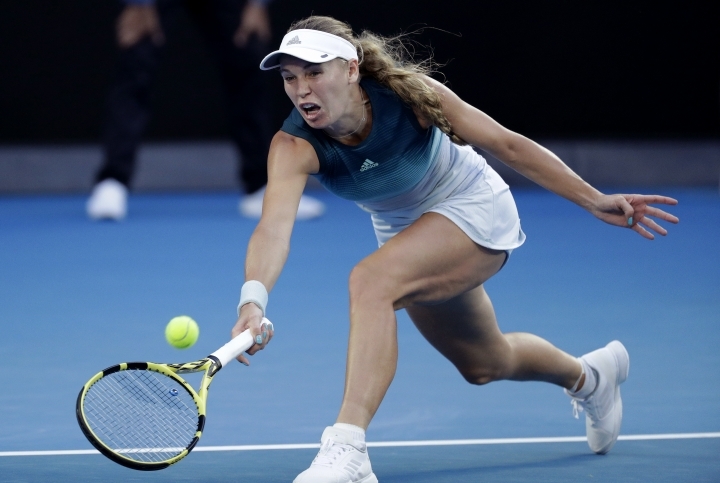 Wozniacki opened night play at Rod Laver Arena, where three tournament champions preceded her and all won — Maria Sharapova, Rafael Nadal and Angelique Kerber. 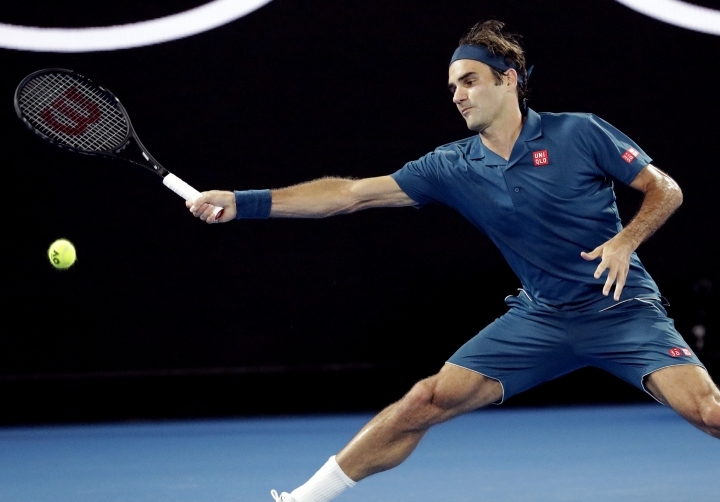 Defending men's champion Roger Federer was set to play a night match against Denis Istomin. 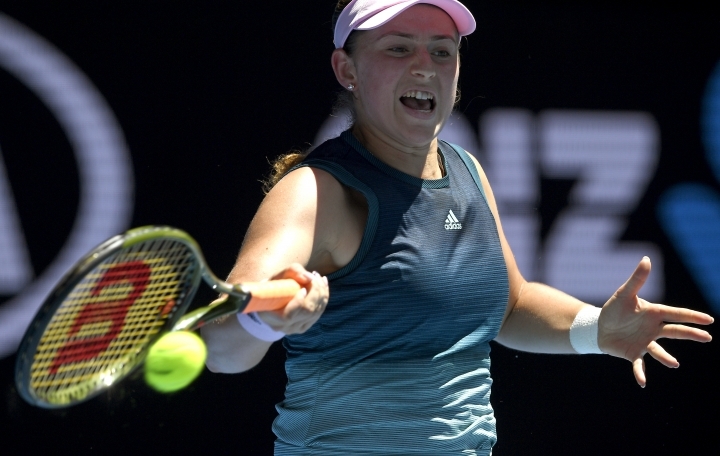 Local favorite Ashleigh Barty fell behind 2-0 early and then won the next six games on her way to a 6-2, 6-2 win over Luksika Kumkhum at Margaret Court Arena. Barty, who lost last week's Sydney International final to Petra Kvitova, beating No. 1-ranked Simona Halep along the way, broke the Thai player's serve to take a 3-2 lead in the second set, held and then took a 5-2 lead with her second break of the set. Edmund's top result at a major came a year ago in Melbourne. Boulter beat Ekaterina Makarova 6-0, 4-6, 7-6 (6), including 10-6 in the tiebreaker. But the British player started celebrating and went to the net when she reached 7-4 in the tiebreaker , forgetting the third-set decider wasn't using a conventional count. In the men's singles draw, the first four sets will feature the regular seven-point tiebreaker at 6-6, with the final set going to a 10-point tiebreaker at 6-6. The 2016 champion needed just 72 minutes to beat the Slovenian player, saving all four break points she faced and winning four of five break points on Hercog's serve. It's been a poor start to the season for Ostapenko. 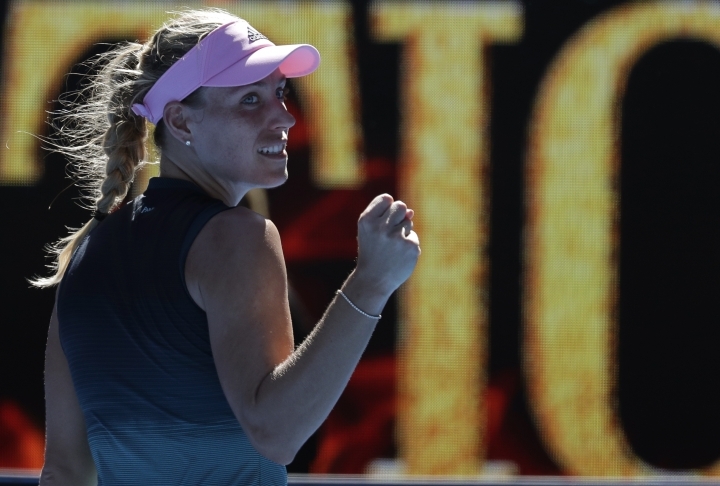 She lost in the first round to eventual finalist Ashleigh Barty at the Sydney International after also losing in the first round at Shenzhen. 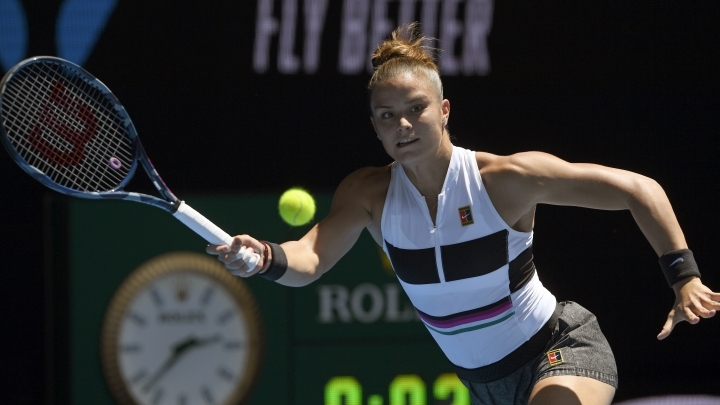 Sakkari had an early service break in the deciding set, then broke again to take a 4-1 lead at Melbourne Arena, the tournament's third show court. The Greek player used two aces to clinch the next game and take a 5-1 lead, then served out to love two games later to win the match. Nadal's only previous defeats to wildcard entrants at majors were against American James Blake in the third round of the 2005 U.S. Open and Australian Nick Kyrgios in the round of 16 at Wimbledon in 2014. Nadal, wearing a sleeveless top, did an extended left-arm celebratory pump after breaking Duckworth's serve after two cross-court stunners to lead 4-2 in the third set. His only stumble as he served for the match and was broken by Duckworth, who got back to 5-4. 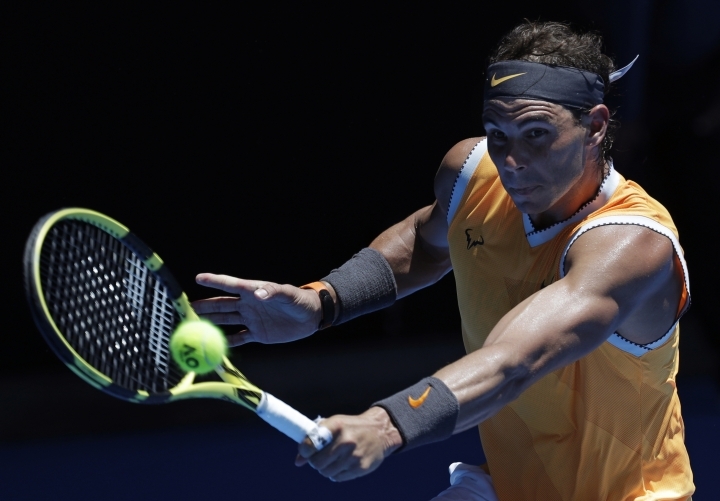 But Nadal returned the favor, breaking the Australian in the final game of the match. Anderson has lost in the first round here six times, including to Kyle Edmund last year. 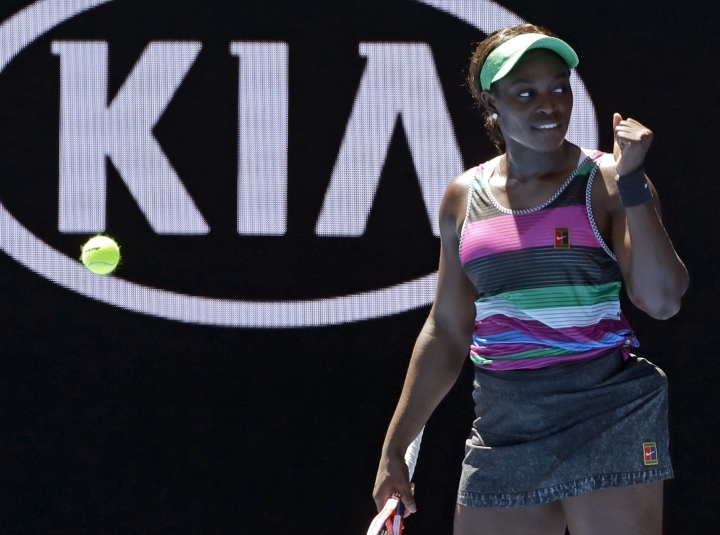 It was the South African's first win in Melbourne since 2015. Mannarino became upset when Anderson took a lengthy bathroom break after the third set, complaining to the umpire. The Frenchman's mood wasn't improved when he lost his service game to open the fourth set. Mannarino recorded his best performance at Melbourne Park by advancing to the third round last year. 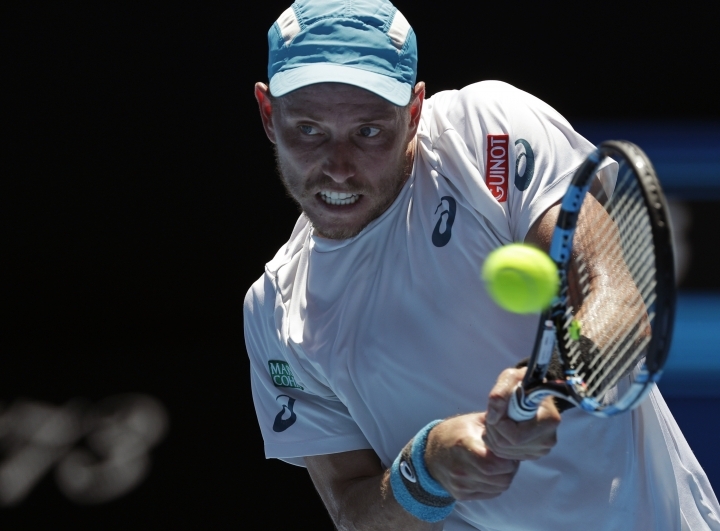 He went into Monday's match having lost in the first round at Doha and at last week's Sydney International.